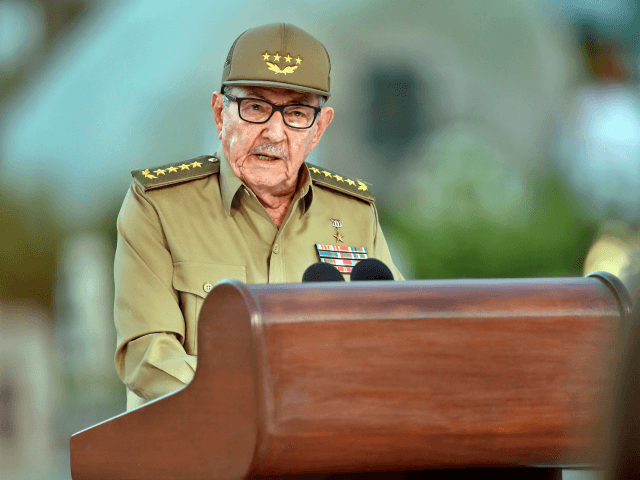 Cuban dictator Raúl Castro surfaced Tuesday to deliver a speech marking the 60th anniversary of the Cuban Revolution, which succeeded on New Year’s Day 1959. He chose the moment to blame the United States and its “merciless neoliberal policies” for poverty in Latin America. Castro addressed a crowd of Communist Party officials in the eastern city of Santiago de Cuba, the Castro family’s hometown and where late dictator Fidel Castro is buried.